Too early to expect from Pakistan auto car market, which lacks to compete with conventional auto markets in the world in engine segment, however some announcement been made by some manufacturers to launch their products according to international standard in mind. It required a lot of time to cope up with the international standards before to launch electric cars in Pakistan, although it may not directly link to conventional auto markets, but to get full access in the Pakistani market with electric vehicles, afraid to say this, it may not be seen in the near future due to many factors (missing infrastructure, no or faded government policy, zero local made electric car, less purchasing power, less awareness in public). However regardless of too many hurdles, some companies took a brave step to introduce small low cost vehicles in Pakistan. 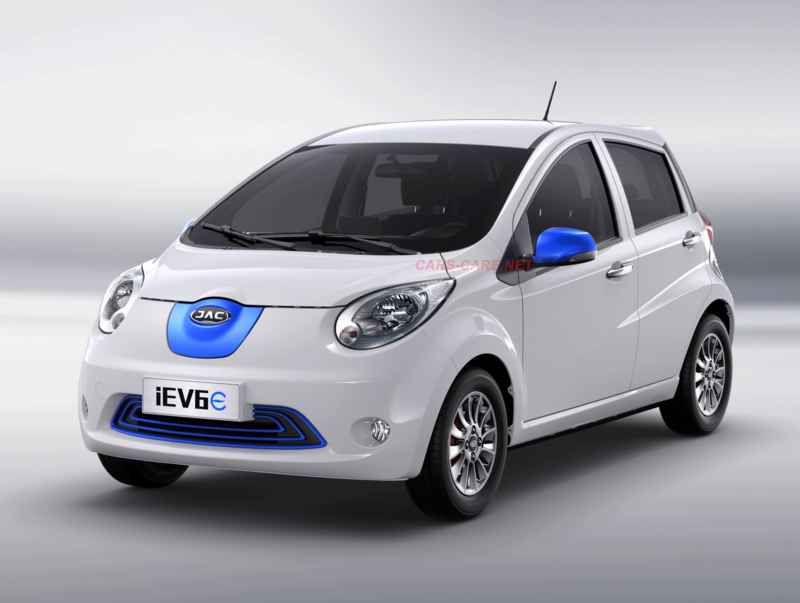 The top high end variant electric car will be expected in 2021 from china major auto manufacturing companies and Malaysian company proton. Initially it was first introduced in 2017 Lahore with 20 units by shifeng group, a lot more similar with Toyota passo, available in 5 different colors, it can go with a single charge of up to 150 km with the top speed of 80 kmph, it requires 8 to 9 hrs of charging. At the time of first introduced in Pakistan in 2017 price was 750,000, today the price according to dollar at current time is USD 6,000. 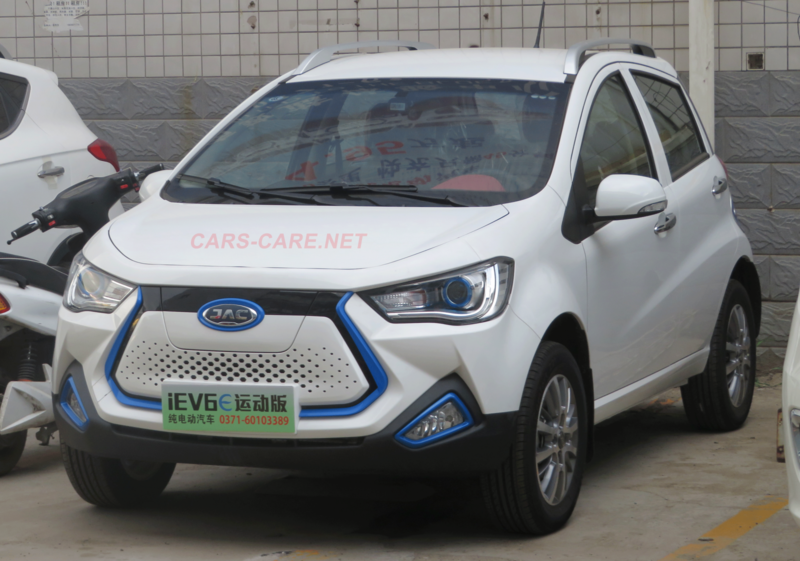 Introduced in Karachi expo in 2017-18 by Chinese manufacturer, there will be three version of Chinese electric car based upon Economy, Comfortable and Luxury. 3 door 2 seater can cover 125 km at a speed of 62 kmph in single charge. Np further information has been announced officially from Chinese company about to enter in the market of Pakistan. Price of the car starts from USD 3,000 and goes up to USD 5,000. 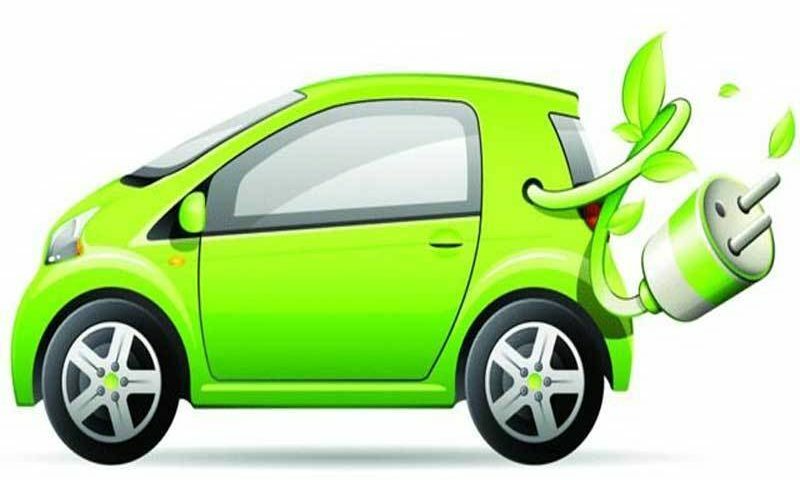 Jac the largest and most renounced auto manufacturing company are taking interest to launch electric cars in Pakistan with a number of models. If that happens it could be the most exciting for Pakistani consumers to fully enjoy the electric vehicles with international standard quality. A 5 door 4 seater hatchback expected in Pakistan, it can cover up to 160 km at a speed of 100 kmph. A Crossover hatchback range up to 251 km at a speed of 160 kmph is quite impressive, size and shape with inner space is almost equal to Honda Vezel. In 2014 Zotye holding company with raja group of companies made a plan to announce Zotye vehicles, as per unverified reports, zotye vehicles will be launch in the coming year. Zotye E200 is a 3 door 2 person hatch small car which can produce 82 HP with 170 NM of torque. All details taken from various sources which still yet to be confirmed about chinese electric cars in pakistan.